Clarke Energy will be attending The Papua New Guinea (PNG) Mining and Petroleum Investment Conference 2016 on 5th-7th December at the Sydney Hilton Hotel, Australia. This will be the 14th Papua New Guinea Mining and Petroleum investment conference including finance and mineral and petroleum exploration seminars for PNG. 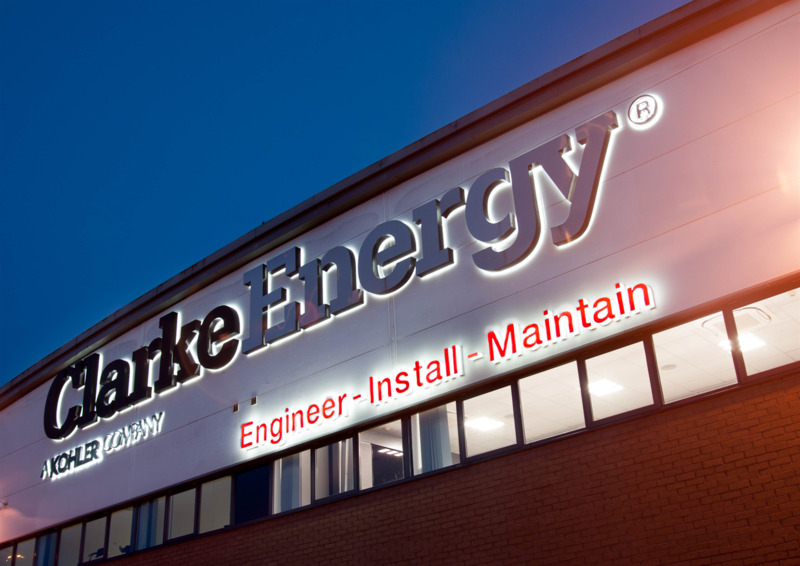 Clarke Energy can also provide engines for biogas plants and has over 1,100MW of generation capacity on biological gases across its operational areas. This experience can be used to support biogas plants in Papua New Guinea using biogas from palm oil mill effluent, from landfill sites or sewage works. No comments were found for PNG Mining & Petroleum Investment Conference. Be the first to comment!